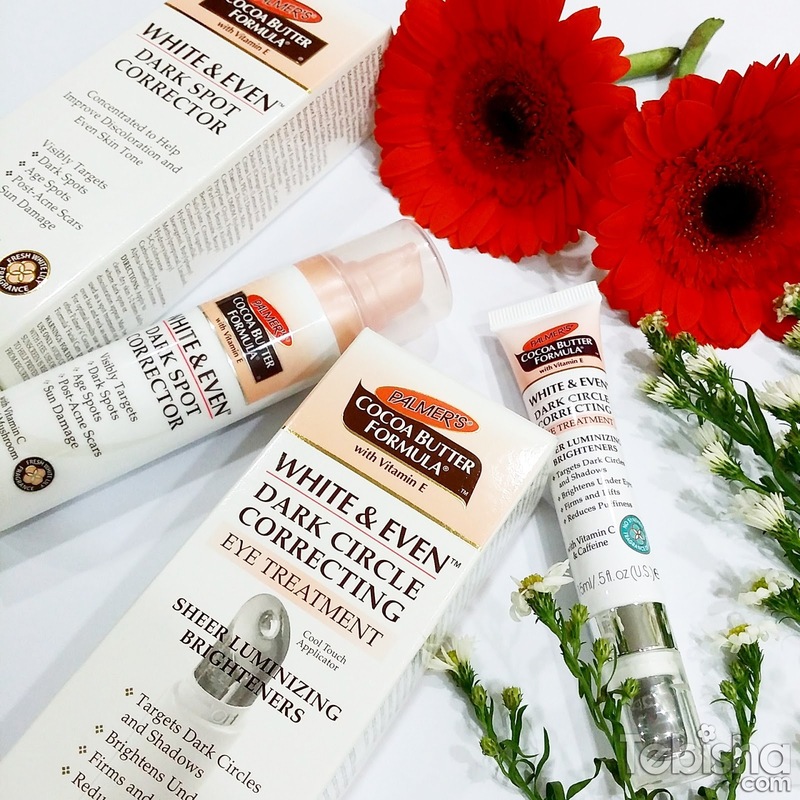 In this post, I’m going to review 2 products from the Palmer’s White & Even Range. • Recent studies show that above wrinkles or loss of firmness, discoloration is the #1 perceivable sign of aging amongst women. • Most even skin tone received significantly higher ratings for attractiveness and health, and were judged to be younger in age. • Discoloration, or hyperpigmentation can be caused many factors. • Most common is damage caused from UV exposure becoming worse with age. 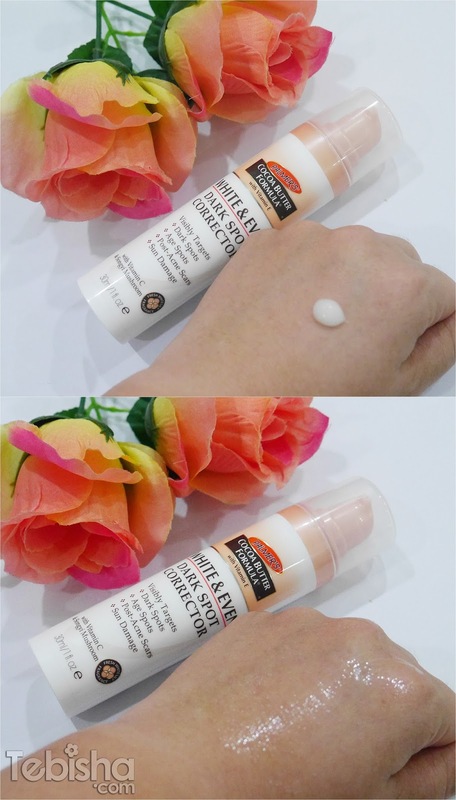 This effective formula delivers a concentrated dose of advanced ingredients to target discoloration such as dark spots, age spots, post-acne scars and sun damage, to even skin tone and reveal a brighter, more radiant and uniform complexion. Formulated with an extra strength combination of Tone Enhancing Complex and Songyi Mushroom, a Japanese mushroom extract known for its pigment-perfecting properties. 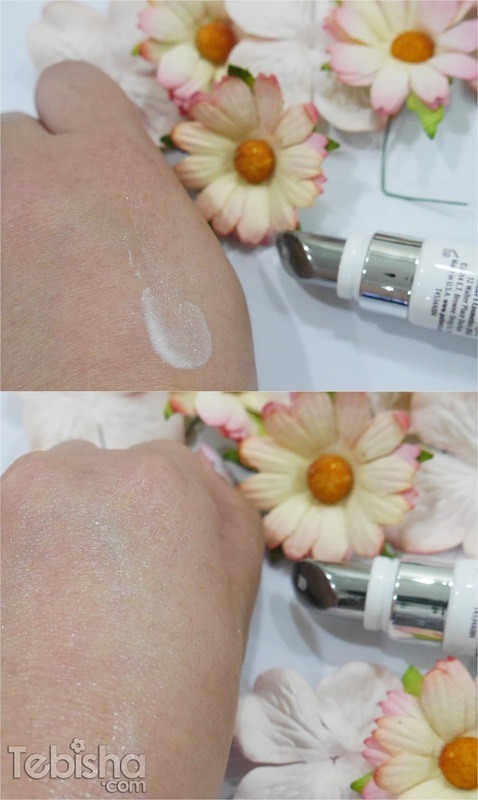 This blend works synergistically to visibly improve discoloration with regular use. REcommended for all skin types and tones. Free of parabens, phthlates, synthetic fragrance or dyes. Dermatologist tested. Free of parabens, Phthalates, Synthetic fragrance or harsh dyes. Dermatologist tested and safe for sensitive skin. Available at: Watsons, Guardian, BHG, Robinsons, John Little, Essentials Pharmacy, Nishino Pharmacy, all leading pharmacies, departmental and cosmetics stores.